Happy New Year, y'all! 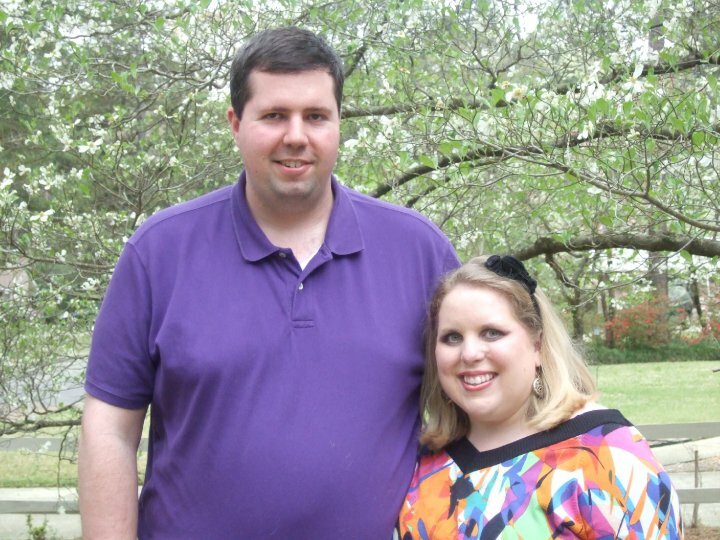 Here's my 2010 wrap up from January to December. Whew! What a year! Here is just a smidgen of our 2010 highlights. Enjoy! January New Year's Day-we rang in the new year by traveling to Louisiana and shopping at the Boardwalk with family. Fun! 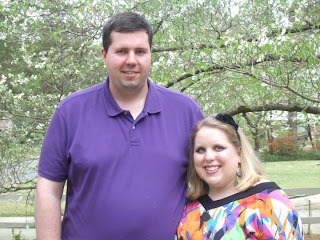 Russell and I spent Valentine's Day in Natchitoches. Here we are at my favorite-the Steel Magnolia house. Wonderful weekend. 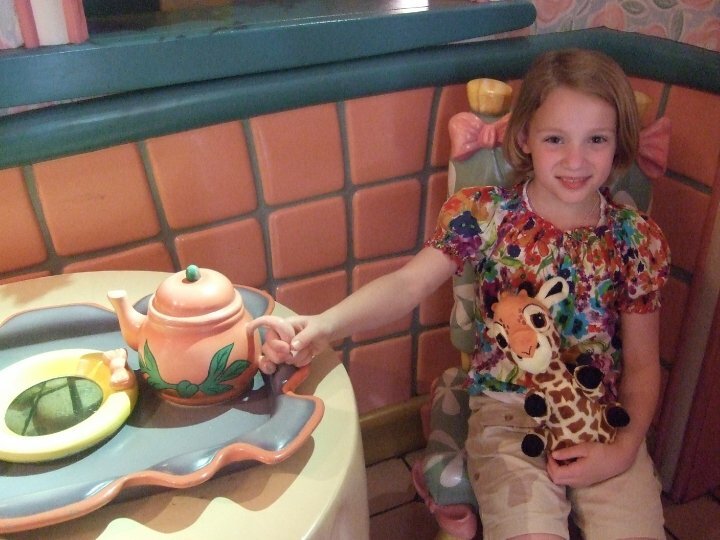 Traveled to Florida and went to Disney World with Mama, Kelly, Logan and Lauren. We had a ball and will never forget our great time! Celebrated Spring and Easter this month. Beautiful time of the year. I sang and spoke at Relay for Life and honored the memory of my sweet Daddy. Had a great girl's night with 2 of my favorite people, Emily and Kendall! Celebrated our 3 year anniversary at the Capital Hotel in Little Rock. Went to the broadway show, Wicked. It was awesome! Celebrated the Christmas season and wrapped it up with wonderful family. We will have a special visitor coming to see us tomorrow. Guess who it is? She is 8 years old, is a ballerina, and is my niece! If you haven't figured it out... It's Lauren! Lauren, we are looking forward to seeing you, sweetheart! We Love You! Yes, y'all read right! This year seemed like we were in the movie "Four Christmases", but we did have a great time with family and friends! Here's how it went! 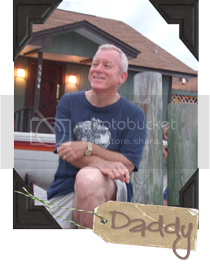 Thursday night, we went to Mamaw and Papaw Price's to visit. Amy, Tony and Leighann, Ron and Debbie were there for Christmas! Here we are with Clarice and Rudolph! Leighann loved playing with them! Russell loves kids! Leighann had such fun playing horsey! We stopped by Mandy and David's house and got to wish them a Merry Christmas. Mandy is so sweet! Christmas 2: Mamaw and Papaw's. Leighann and I both wore our Rudolph ears! They were too fun! Yes, I am willing to look silly just to make children smile! HA! I LOVE this pic of the 5 of us. Amy and Tony are such best friends of ours! Not only are they best friends-but family! Double blessing! Amy and her sweet girl playing makeup! Christmas 3: Mama's house. We stayed with her Christmas Eve. We had to get pictures. I love Mama's house at Christmas. Mama and I had eggnog for a late night drink. We stayed up pretty late cooking! We celebrated Christmas morning with Faith Hill Joy to the World cd in the background and Breakfast Caserole and cinni minis for breakfast-perfect! Christmas 4: Kelly and Eric's. We had so much fun at Kelly and Eric's. We opened gifts, visited, and had the best dinner. We had pancetta wrapped beef tenderloin, scalloped potatoes, green bean bundles, rolls, and charlotte russe for dessert. Perfect dinner for Christmas! Of course we took more pictures. Family is the best! Logan got a White House lego set for Christmas. Tada! He finished it in less than one day! Look at how awesome it is! Russell helped him and they had such fun. Christmas 5: Lawson Christmas. Whew! Five Christmas celebrations! HA! Here is Todd opening one of his presents. He LOVES to hunt! We had a good time at Jackie and Ricky's for the Lawson Christmas, as always. It's always good to catch up with everyone. I hope everyone had a wonderful and blessed Christmas. Now we are ready to celebrate the new year soon! So, it's Christmas Eve Eve, y'all! I just cannot believe Christmas has come this quickly. I just wanted to share my favorite Christmas movies with y'all. 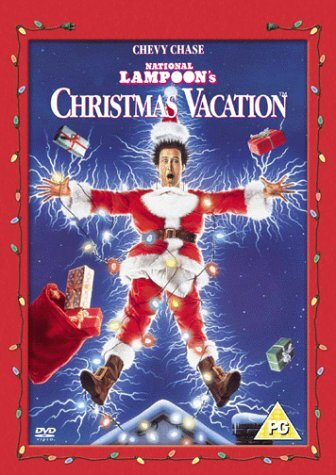 First and foremost, my favorite Christmas movie of all time is Christmas Vacation. It is just hilarious! 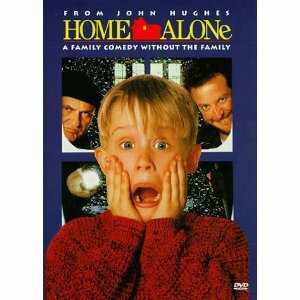 Home Alone is another fav of mine. I know this is such a random thought, but I always hate it every time I watch this movie, that Kevin never even got to touch his macaroni and cheese before Harry and Marv came! HA! And of course, The Nativity Story is absolutely fantastic. Russell and I both cry every single time we watch it because it truly reminds us of the real reason for this season!!! 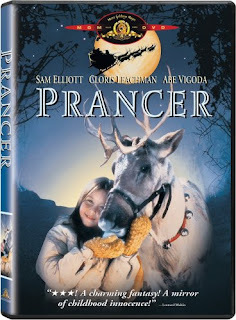 Aww, and what a sweet movie-Prancer. I love the little girl in this movie. It makes me smile to watch this. 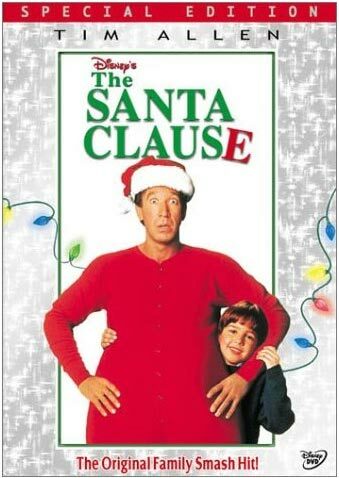 And lastly, I also love The Santa Clause 1-3! It's another one of my yearly Christmas favorites! Here's another random note for y'all. I have to confess-these Reese's Christmas Trees are my absolute obsession lately.....yes, I said it. Whew! That's better! HA! Don't we all crave those standby munchies for Christmas? 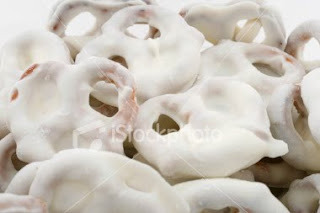 I just had to share some of my favorite Christmas foods with ya'll. Most of them are just little munchies. I Love making white chocolate covered pretzels. 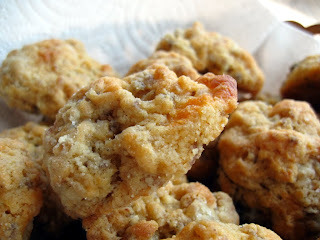 They are so easy to make and sooo tasty! Sausage balls? Yes, please! These call for THREE ingredients and soo good! My favorite is my Daddy's fudge recipe. 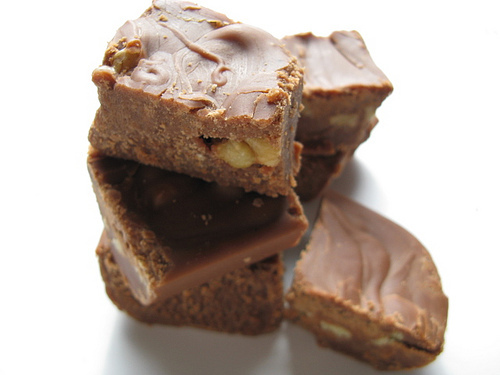 He always made the best fudge. OOoooo my word! I could go on and on about it! Lil' Smokies are soo savory and are perfect for any Christmas party! Peppermint bark is also really easy! 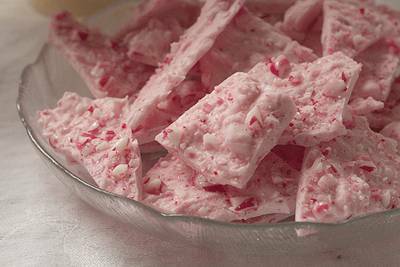 Just crunch up peppermint, combine with melted white chocolate, spread on waxed paper, and cool! Lastly, I have made this our "Price Family Tradition". 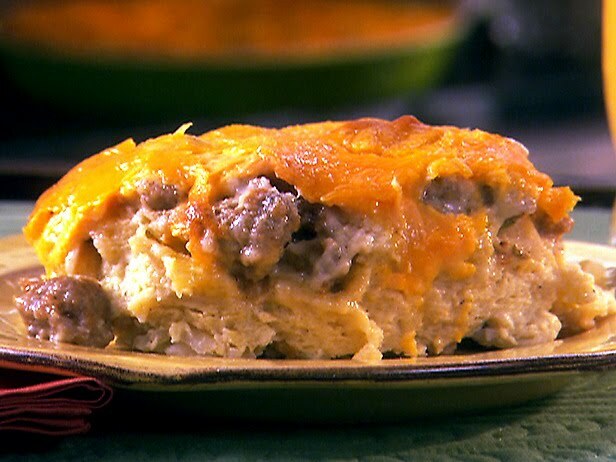 Every Christmas Eve, I make Breakfast Casserole to eat for Christmas morning. I always use Paula Deen's recipe. It is so good and perfect for Christmas morning! 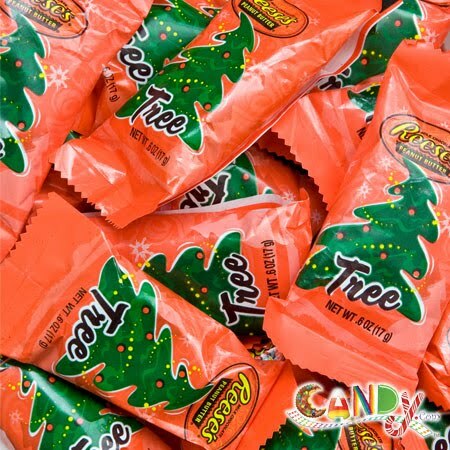 What are your favorite Christmas foods?